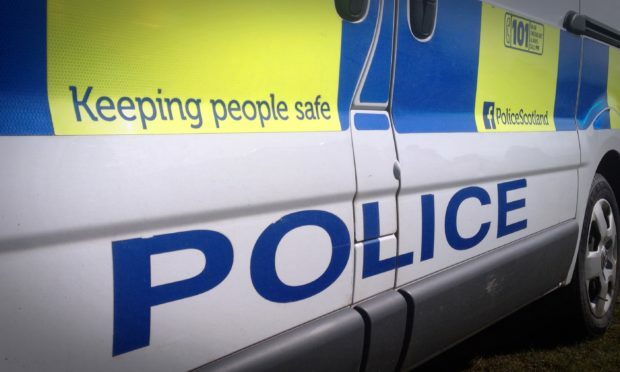 Four people have been injured following a crash outside Banchory. Emergency services including police, fire and ambulance crews attended the incident involving a grey Audi and a red Toyota on the B977 south of Raemoir Hotel. Specialist cutting tools were used to free a female from the wreckage. A police spokesman said: “The collision happened at around 4.30pm this afternoon on the B977 at Bucklodge. The road remains closed until further notice.